Damien Jurado : In The Shape Of A Storm album download | Has it Leaked? 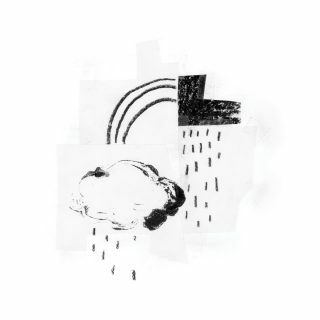 Damien Jurado is set to release his 14th studio release on April 12th, 2019 and it will be titled "In the Shape of a Storm." This will be his first entirely acoustic album with only vocals and guitar. It is the follow-up to 2018's "The Horizon Just Laughed." In the Shape of a Storm will be released through Mama Bird Recording Co. in the US and Loose Music in the EU.